Rod Emory is the grandson of Neil Emory. 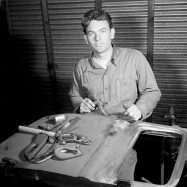 And like his grandfather before him, Rod is a gifted fabricator with a rare skill set that includes not only the ability to massage steel, but also the eye to do it with style. 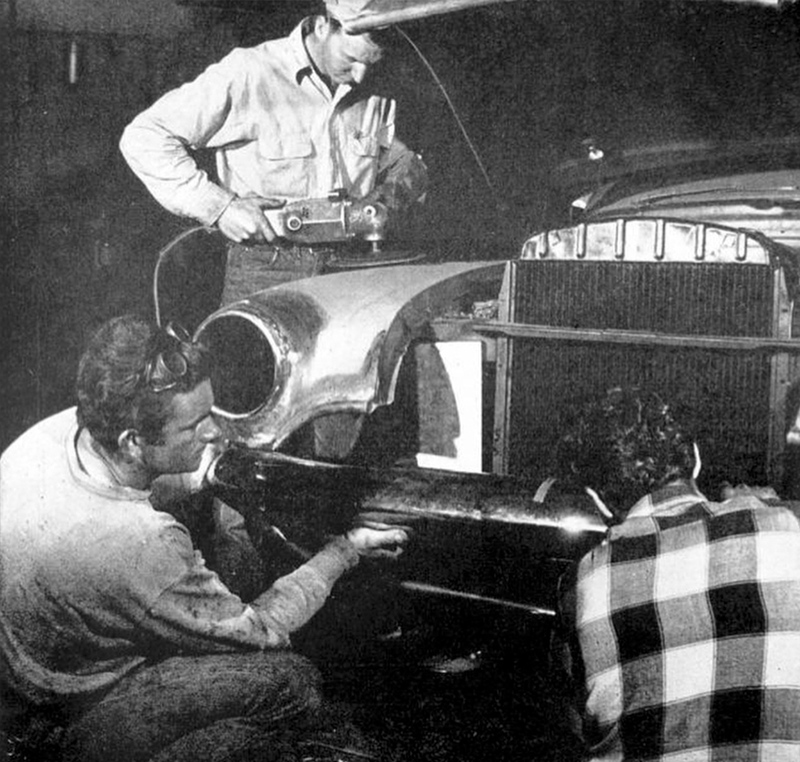 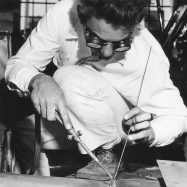 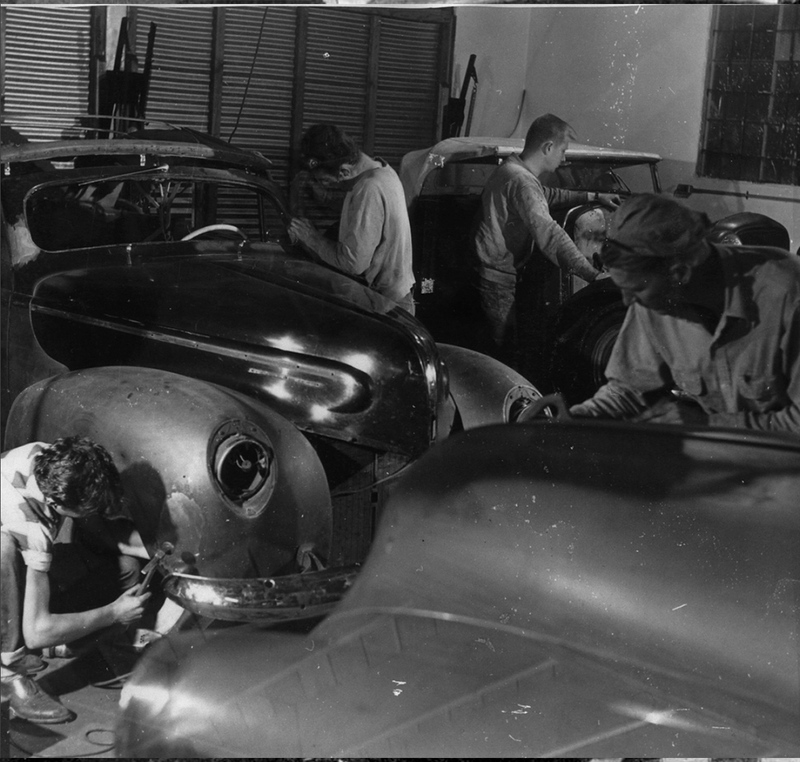 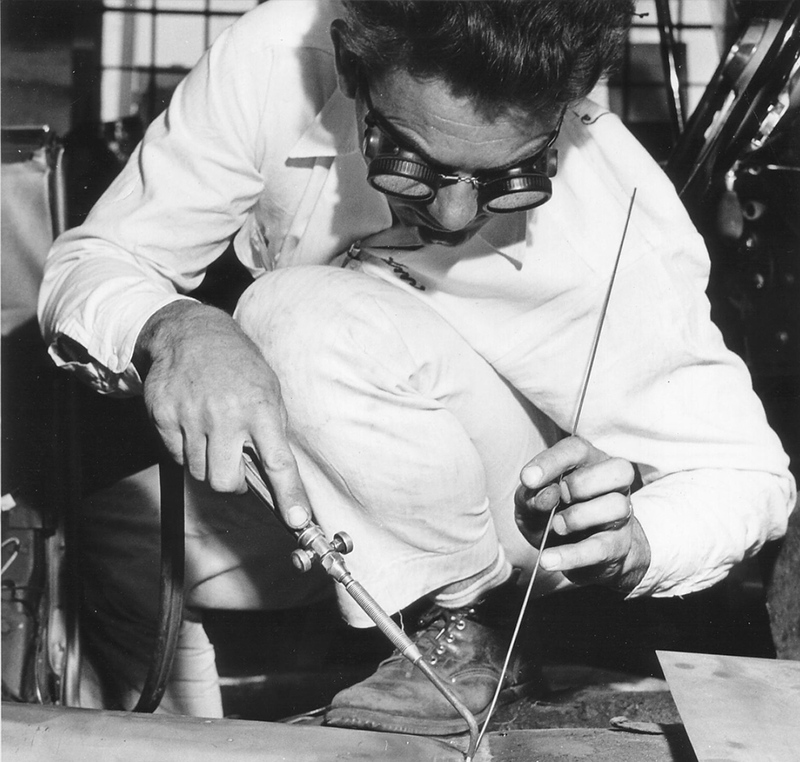 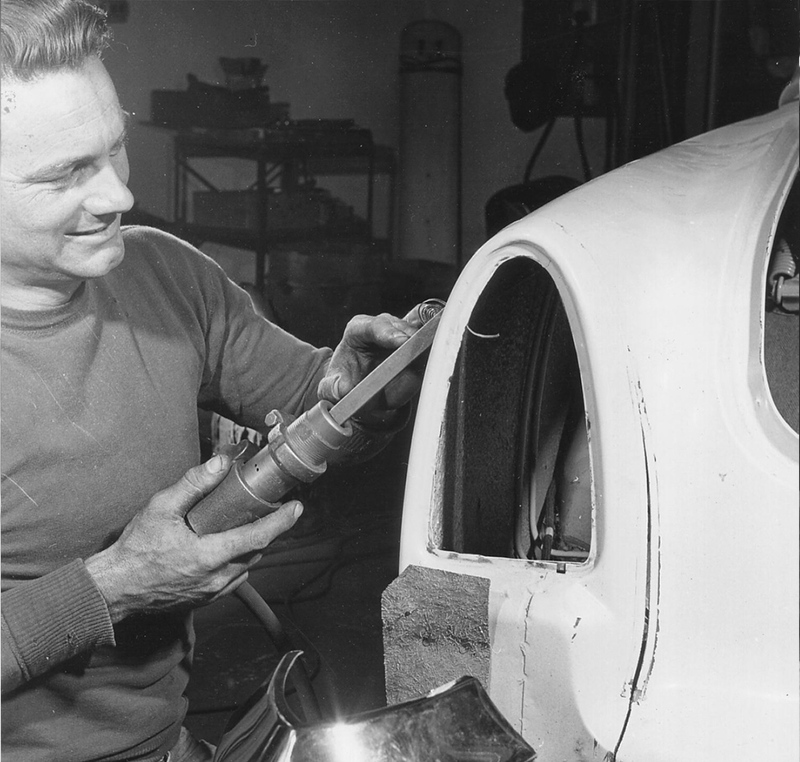 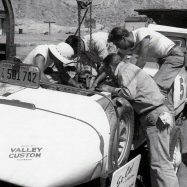 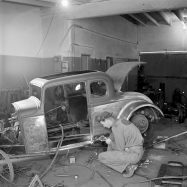 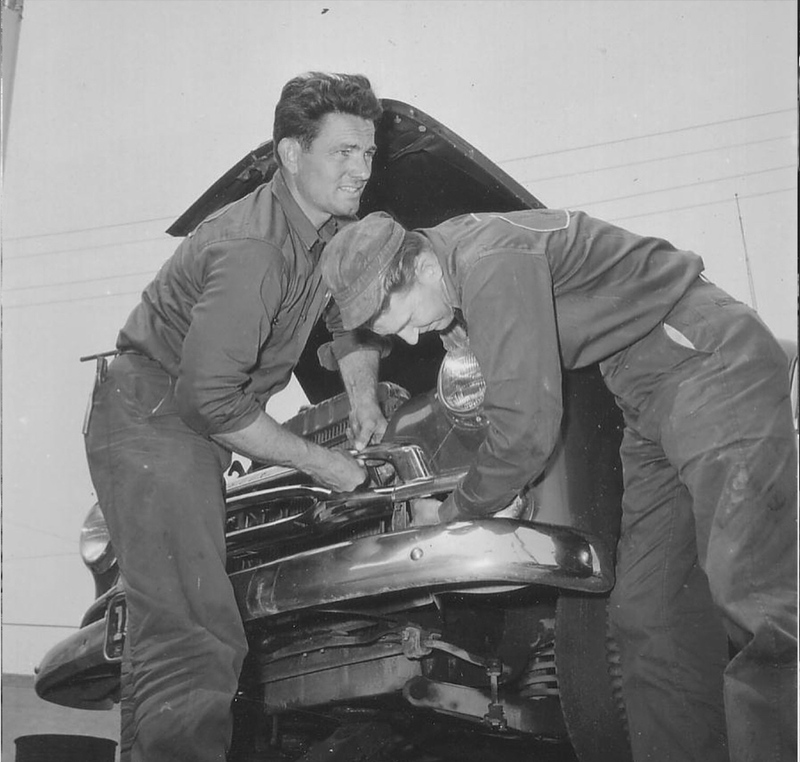 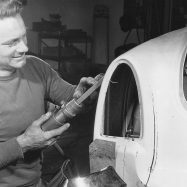 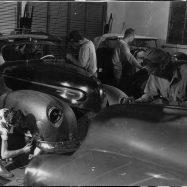 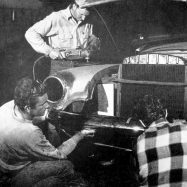 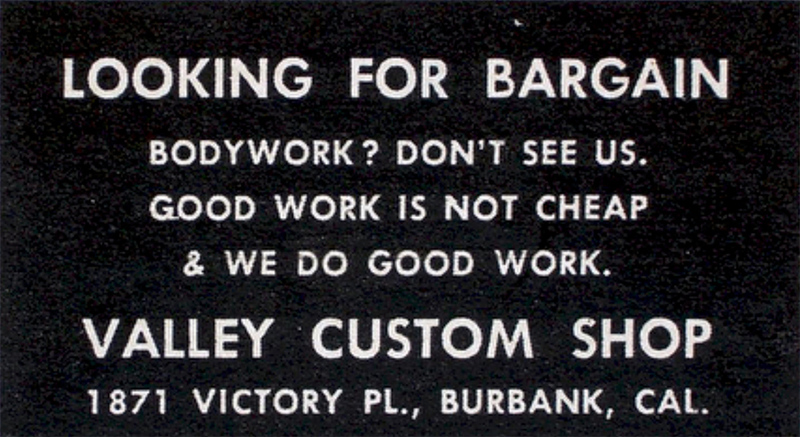 Neil, of course, put his skills towards early Fords and custom cars with his Valley Custom Shop. 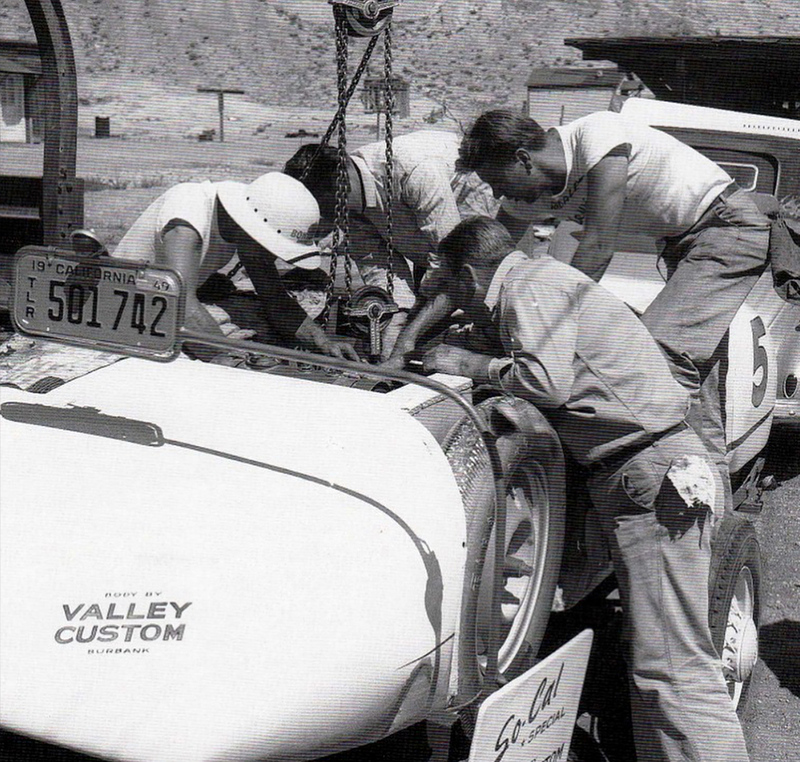 Rod applies his to equally impressive early Porsches. 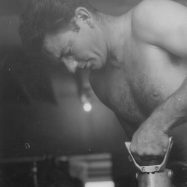 Yesterday, Rod went through his archives and sent over a bunch of candid photos of Neil at work – some have been published before and others have not. 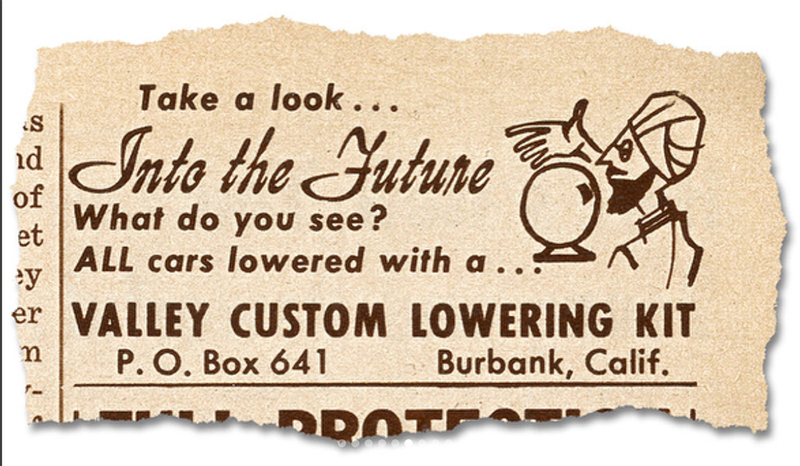 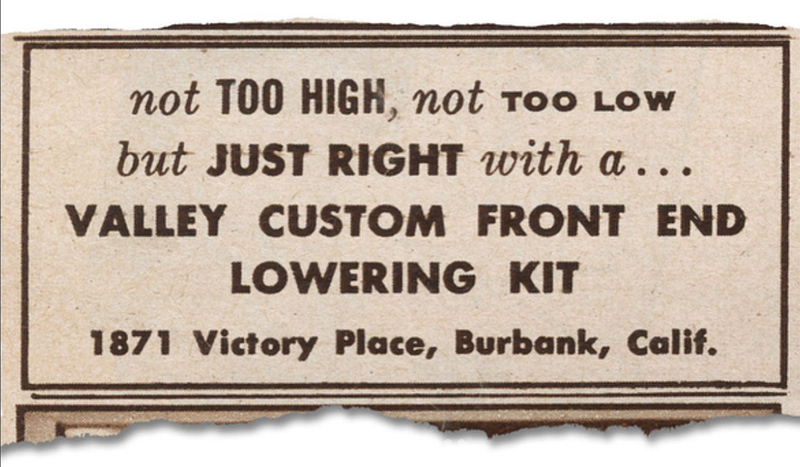 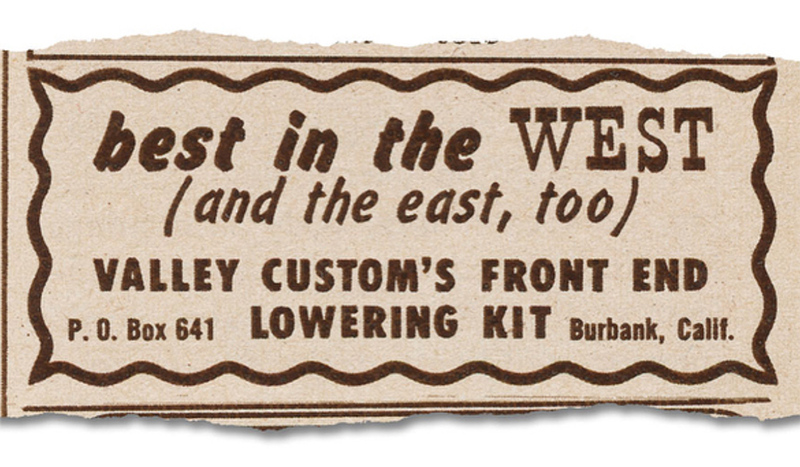 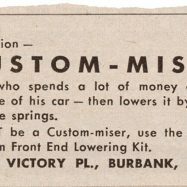 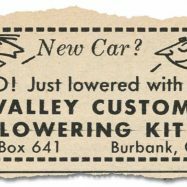 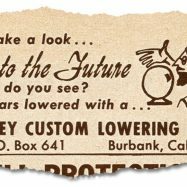 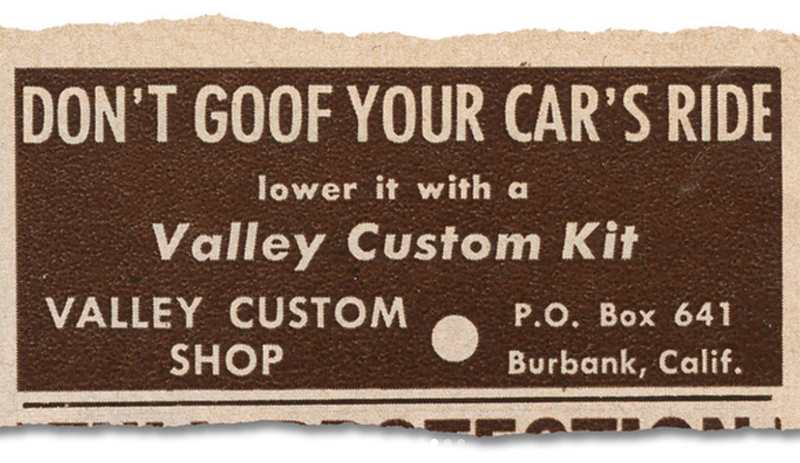 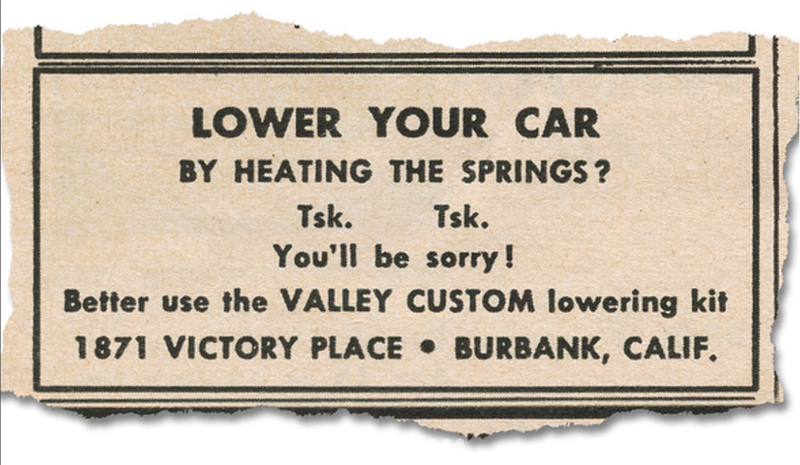 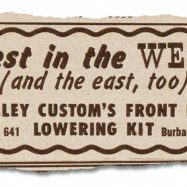 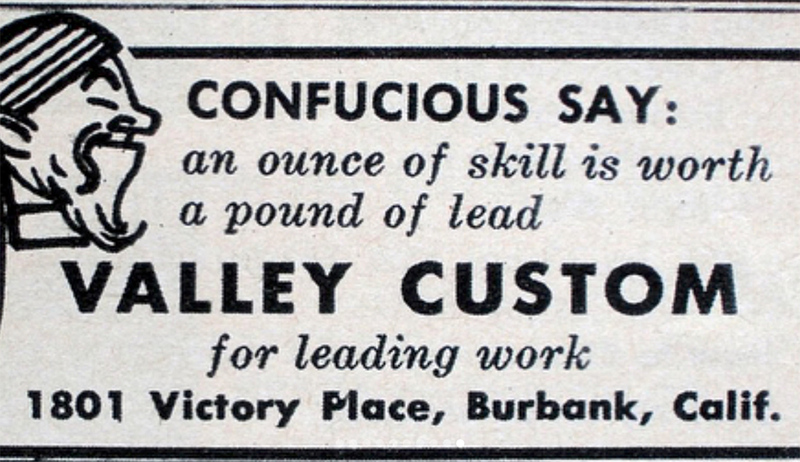 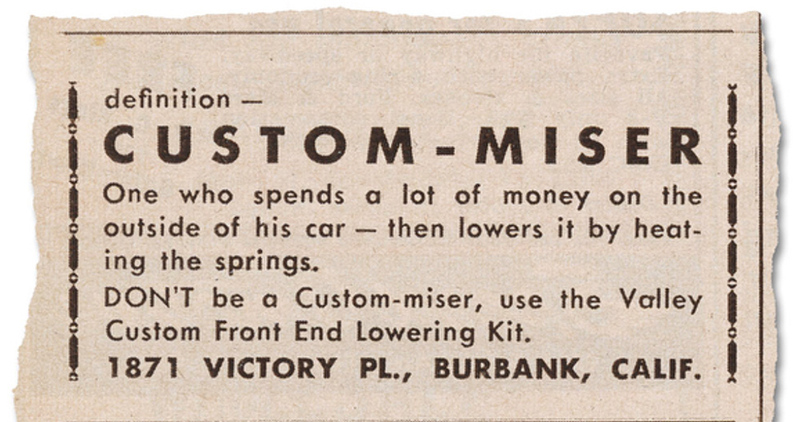 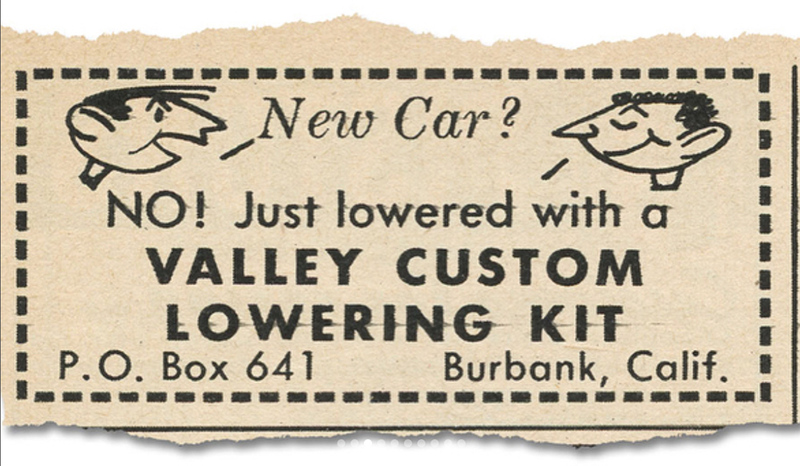 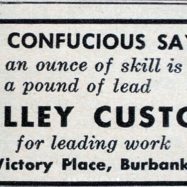 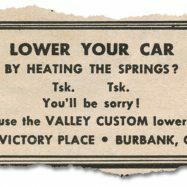 And on top of all this gold, he also dropped a number of print ads that Valley Customs ran in 1940’s. 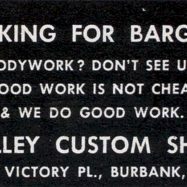 Together, it’s one hell of a gallery. 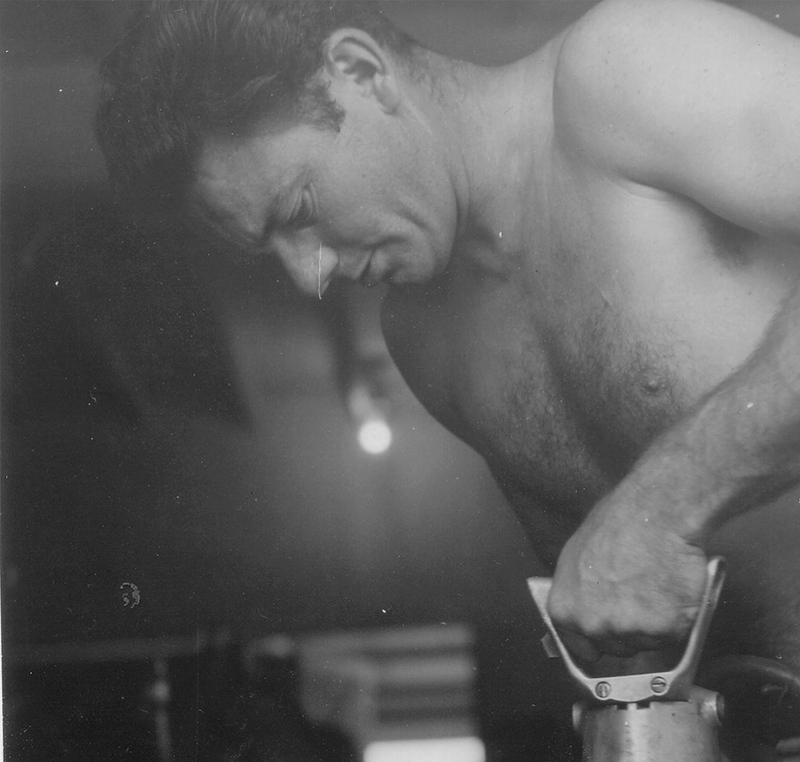 To see more of Rod’s work, check out his instagram account here. 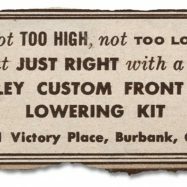 25 Comments on the H.A.M.B.